The T.M.C. 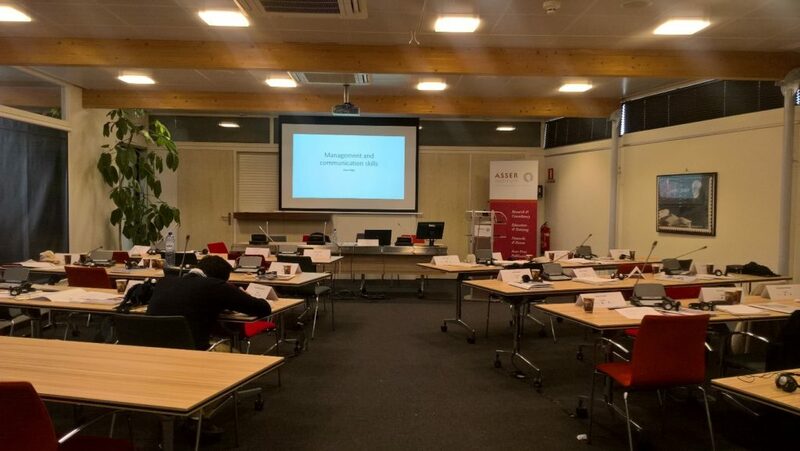 Asser Instituut held ten days of training in The Hague. 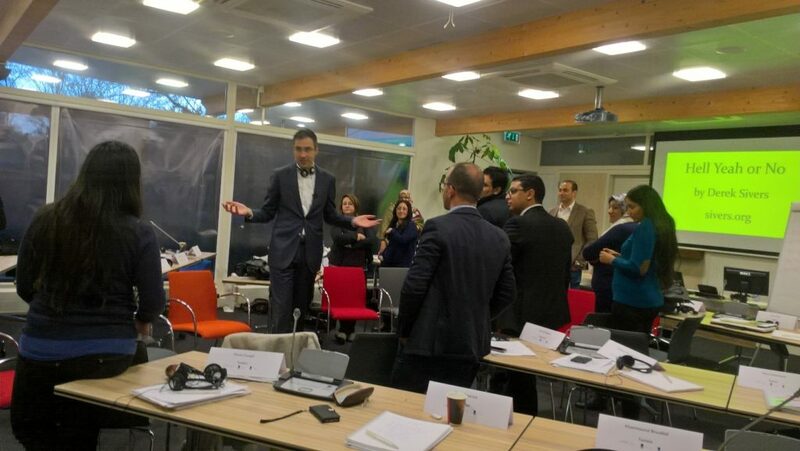 From 4 to 13 December 2016 various senior officials from Egypt, Jordan, Libya and Morocco flew to the administrative capital of the Netherlands to follow this training. These public prosecutors, judges, experts and policy makers, all with a legal background, took part in the educational week under the heading ‘Shiraka’. 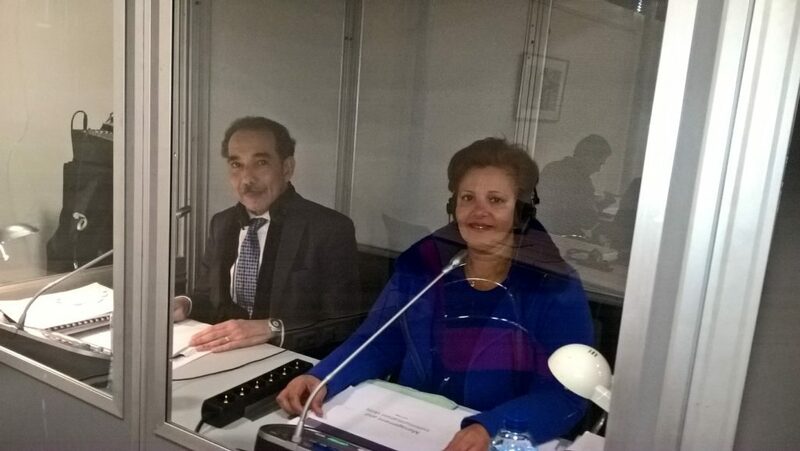 We are proud that for the second year, we provided the simultaneous interpretation services. The interpretation services were from English and French to Arabic and vice versa. This week that was full of challenges and conviviality will enter the history books as a highly successful period that we will look back on with great satisfaction. This Dutch knowledge and research centre is specialised in international private and public law, European law and international commercial arbitration. The objective of the Asser Instituut has for years been to stimulate and organise scientific research and activities within postgraduate education, whereby the invitees strengthen their knowledge of international law. Furthermore, another goal of the Asser Instituut is to reinforce The Hague as the ‘City of Justice, Peace and Security’ . Besides stimulating and organising fundamental scientific research, the institute is also actively involved in contracted research and advisory activities. Asser Instituut’s clients include the European Union, national governments, international organisations and law firms.